There are several names that you can use to call African penguins. The Latin name is Spheniscus demersus. You can also call them Blackfoot penguins or Jackass penguins. The weight of these animals is around 2.4 till 3.6 kilogram. The male African penguins are bigger compared to the female ones. In average, their height is 60 cm. The favorite foods of African penguins include herrings, sardines, pilchards, anchovies and mackerel. When the fish is scarce, they will hunt shellfish and squid. In average, the African penguins can hold the breath for 2.5 minutes. They can dive underwater up to 130 meter depth. In average, they will dive at the depth at 30 meters. Can you guess the life span of African penguins? They can live up to 10 years. Check out facts about African wildlife here. 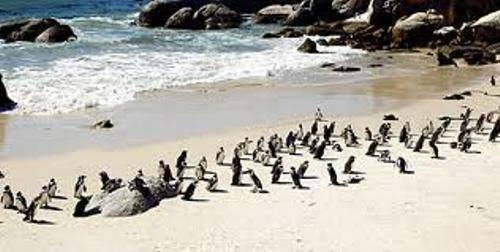 African penguins are bird, but they cannot fly. They are able to swim and dive underwater. In average, they have the swimming speed at 7 km per hour. When the penguins hunt for food, they will increase the swimming speed up to 20 km per hour. 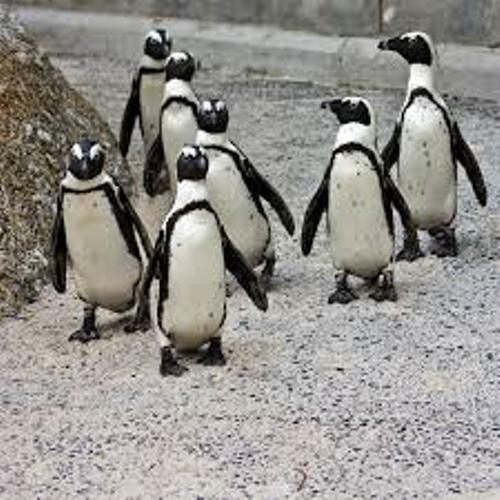 The African penguins can breed when they are four years old. They can produce two eggs. The eggs will be placed in a sand or guano as the nest. The incubation duty is shared between the male and female penguins. It takes 38 till 42 days to incubate the eggs. 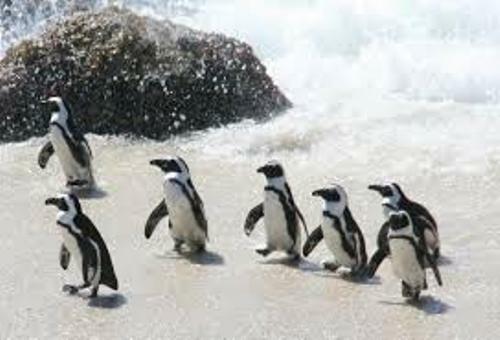 You can find African penguins in the coast along Port Elizabeth and Namibia. If you want to know a wild animal in Africa, check out facts about African lions here. 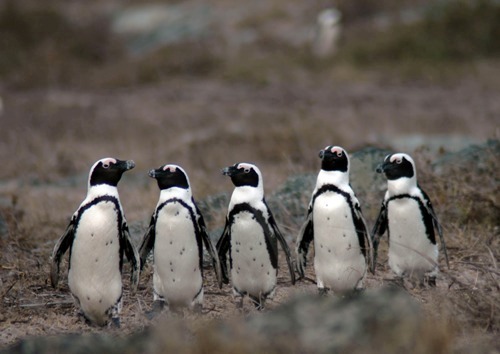 The African penguins are very unique because they choose to live in the warm climate rather than selecting the snow and ice environment. The body of African penguins is equipped with webbed feet and flare like wings to navigate in the water. 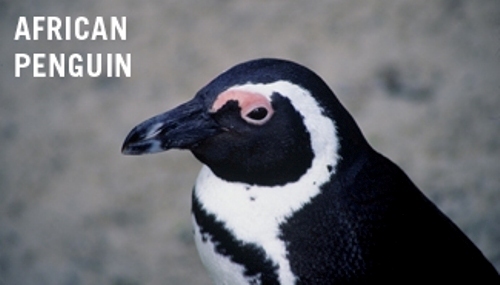 Are you fascinated reading facts about African penguins?